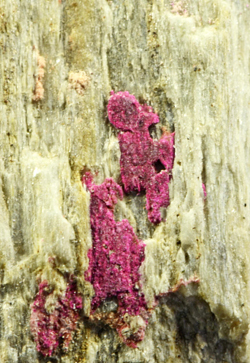 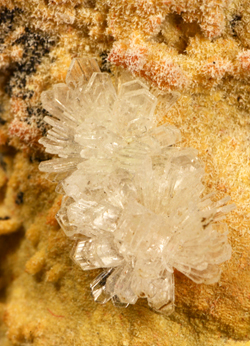 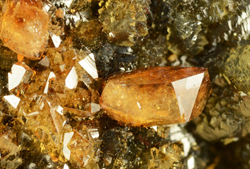 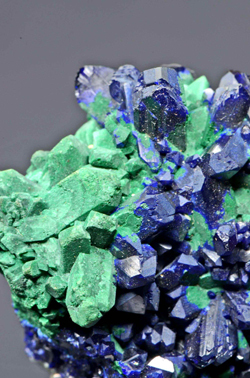 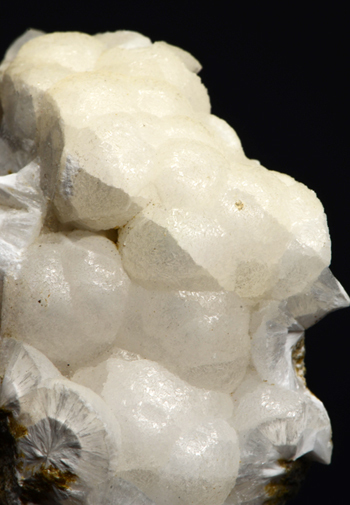 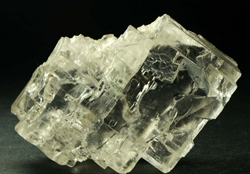 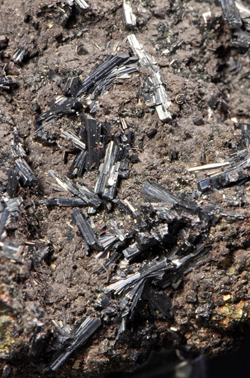 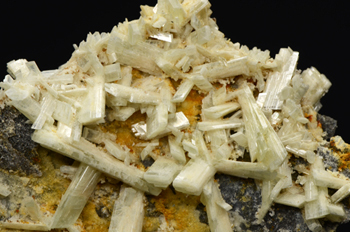 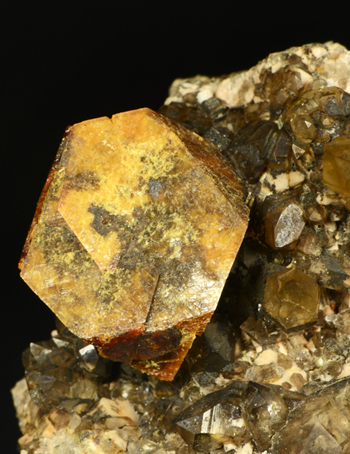 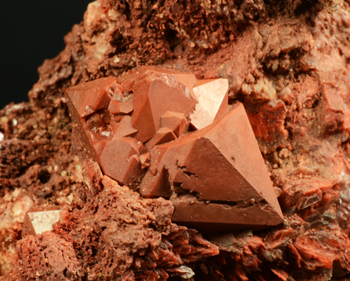 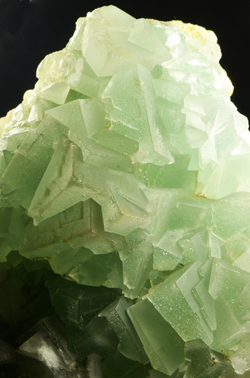 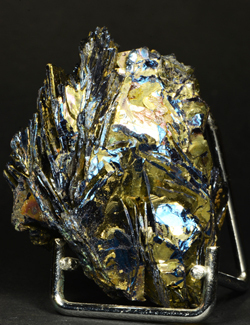 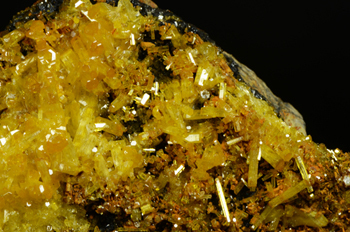 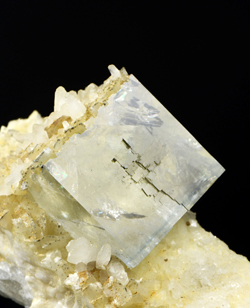 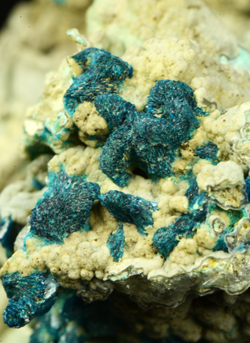 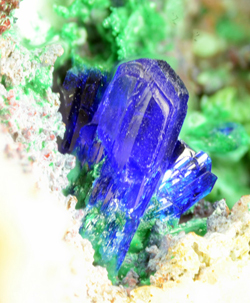 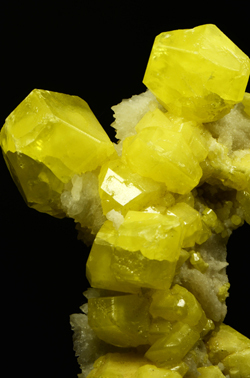 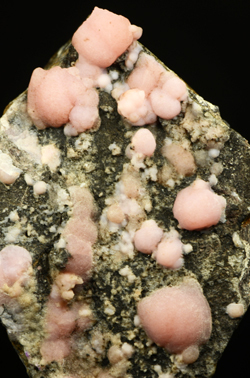 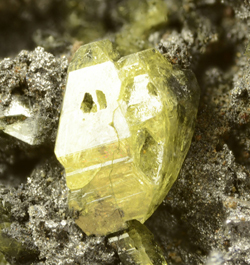 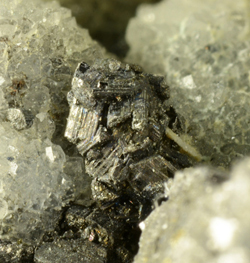 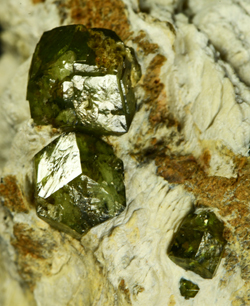 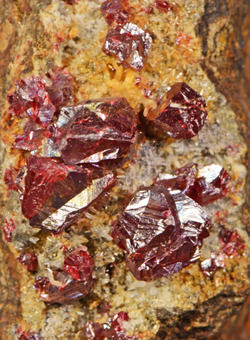 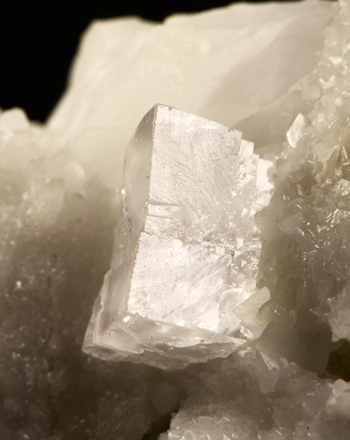 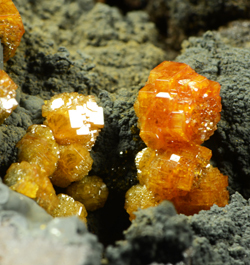 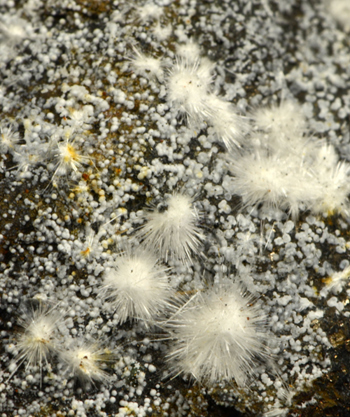 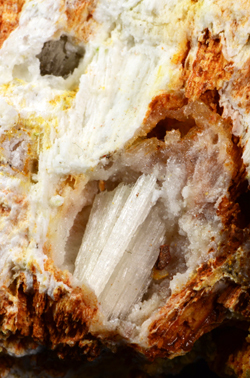 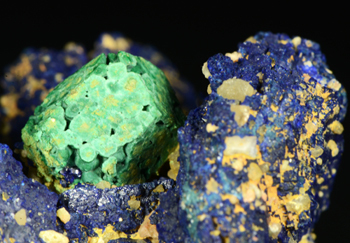 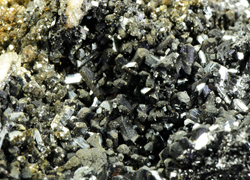 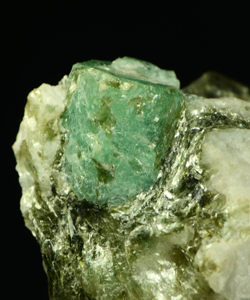 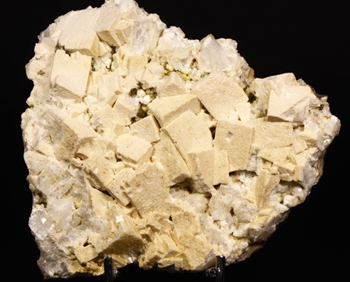 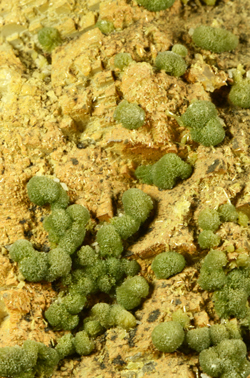 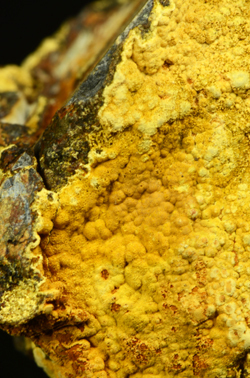 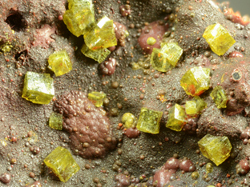 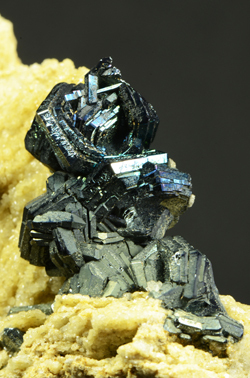 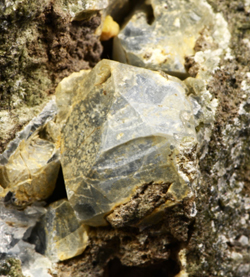 Fabrizio and Luca Ferrero have been collecting minerals since 1984. 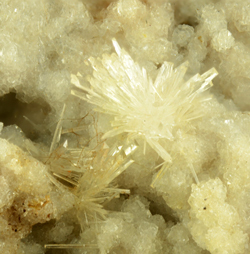 Both of us were born in the “fabulous sixties” and, in spite of the common family name, we are not relatives.We both live in Turin , in north-west side of Italy .Even if we are crazy for rocks, they have been (up to now … ) just an hobby: in the true life Fabrizio sells insurances and Luca engineers in the automotive field. 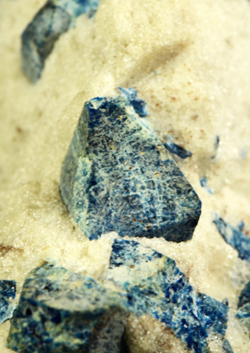 We have been dealing in minerals for almost 20 years in partnership, but each of us has his own collection. 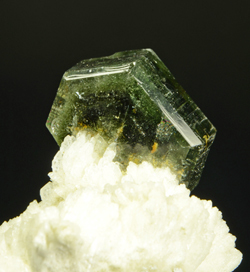 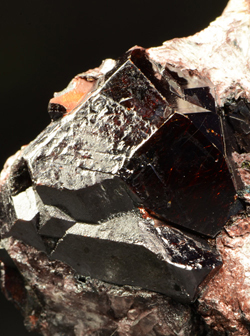 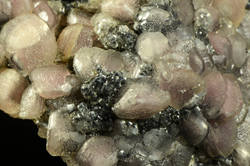 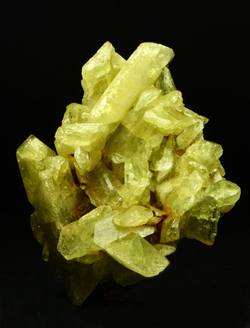 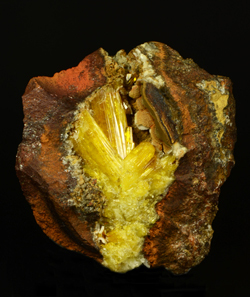 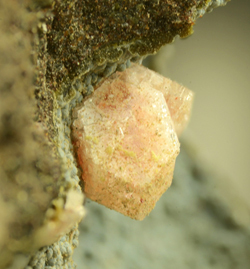 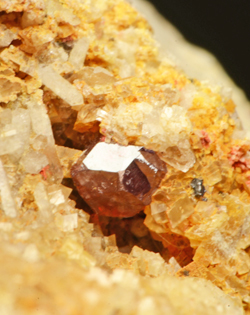 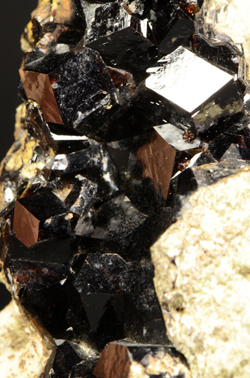 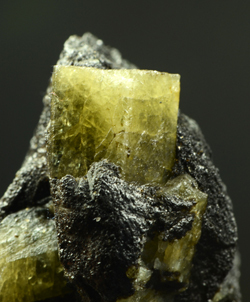 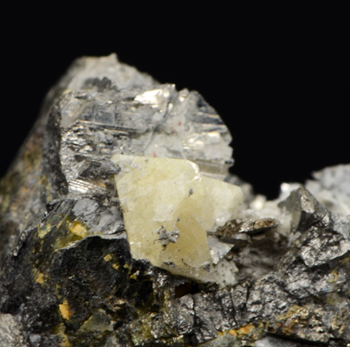 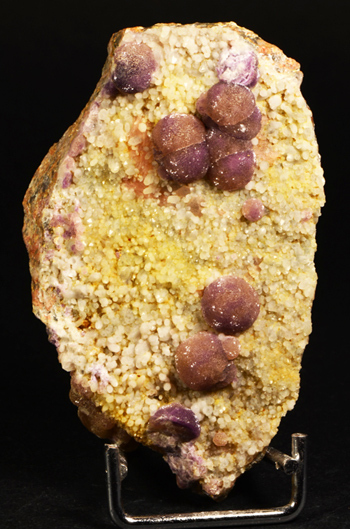 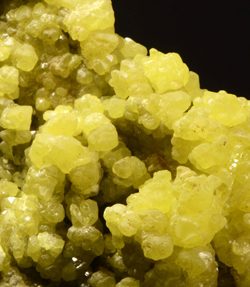 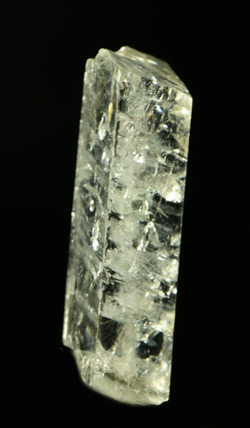 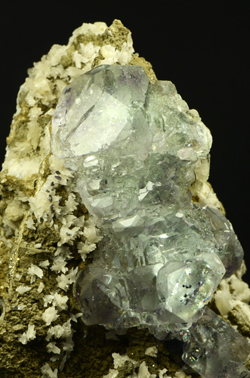 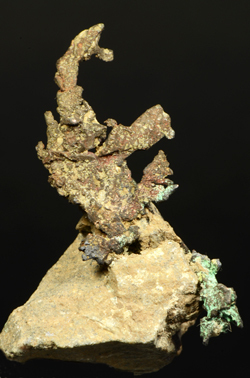 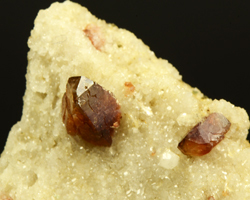 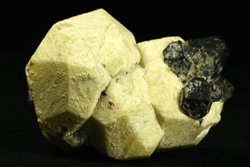 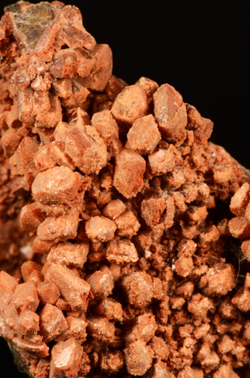 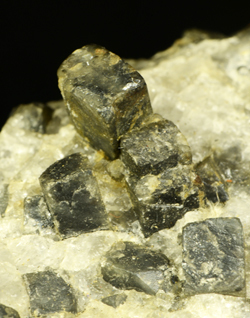 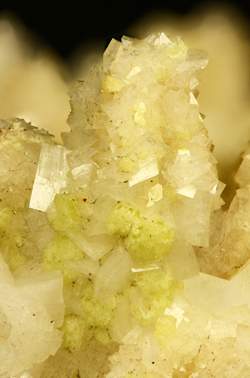 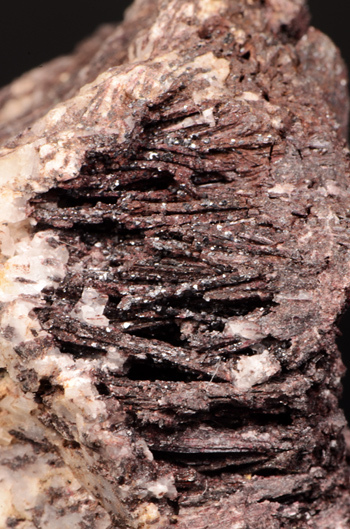 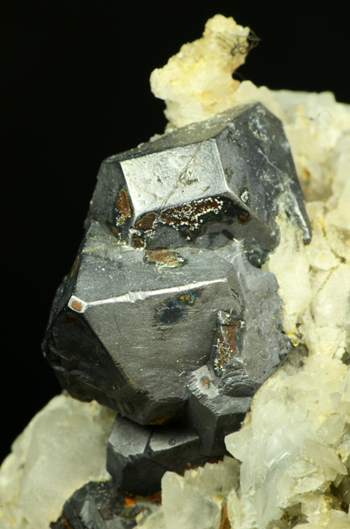 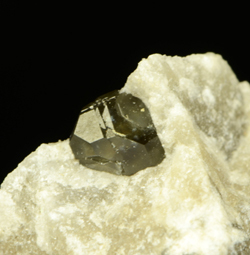 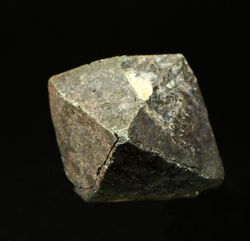 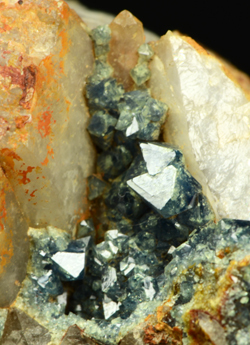 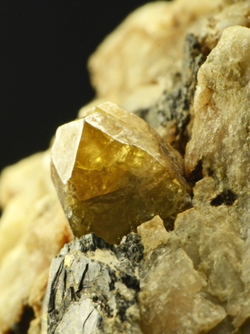 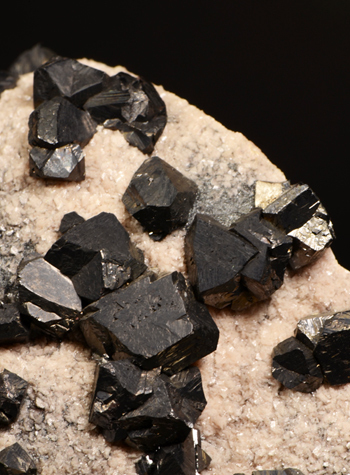 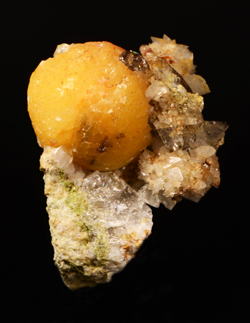 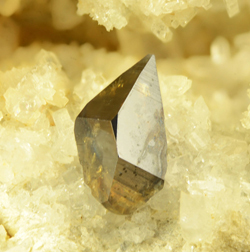 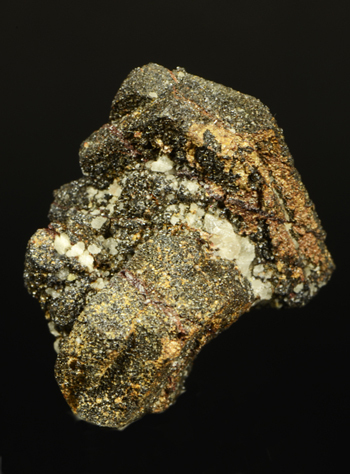 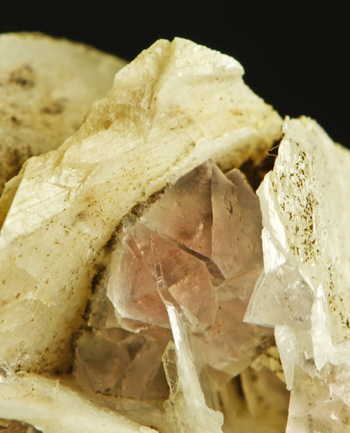 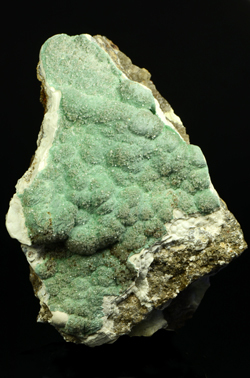 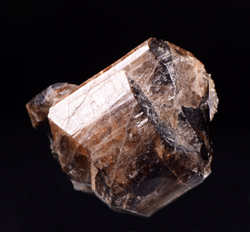 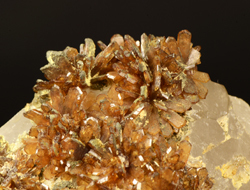 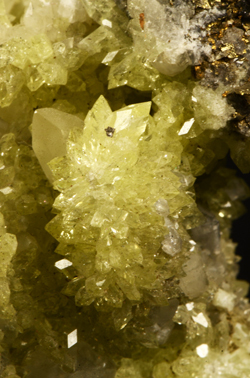 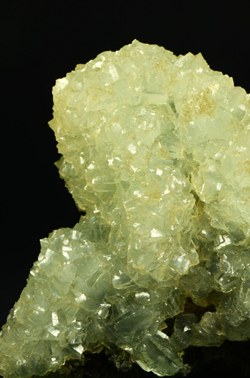 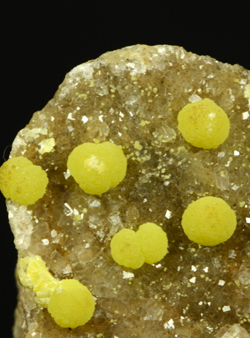 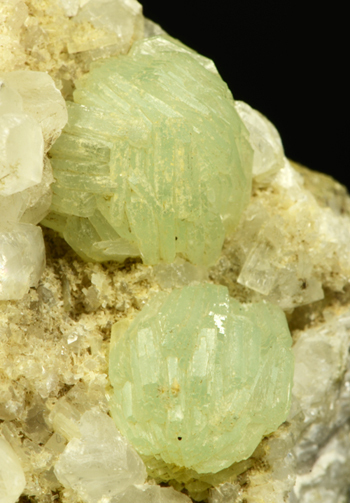 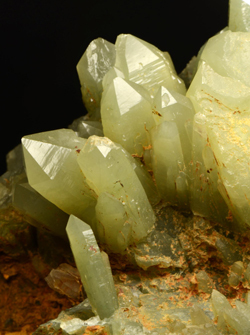 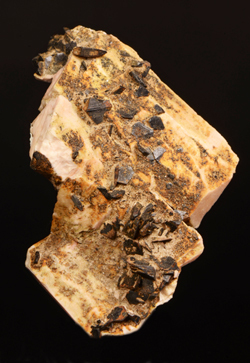 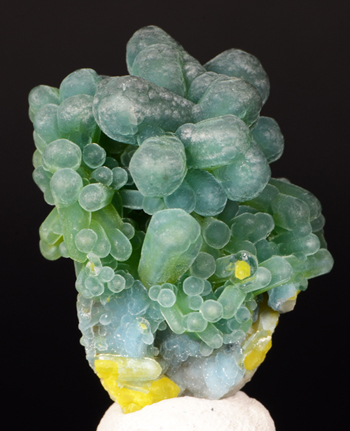 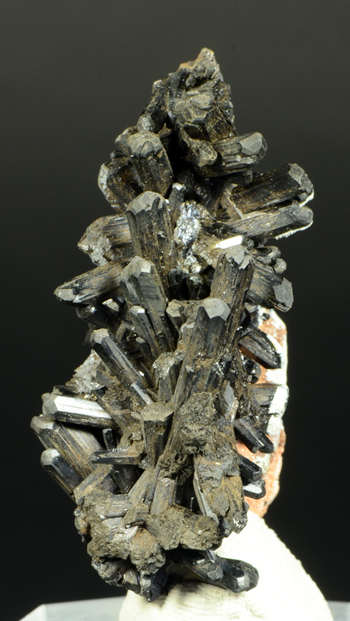 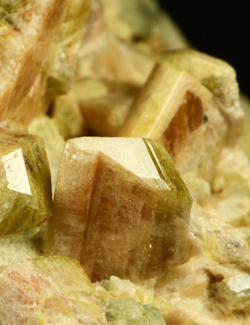 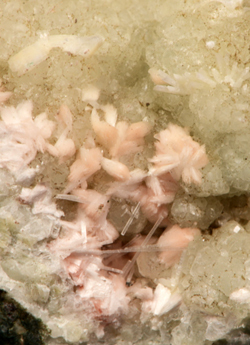 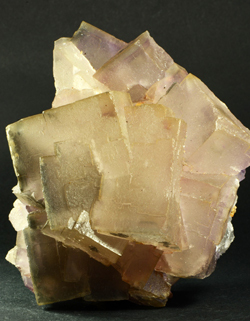 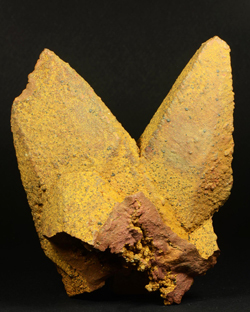 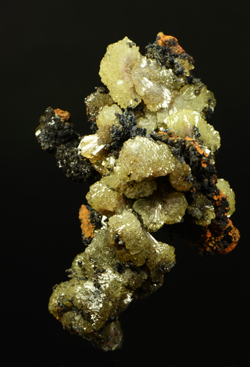 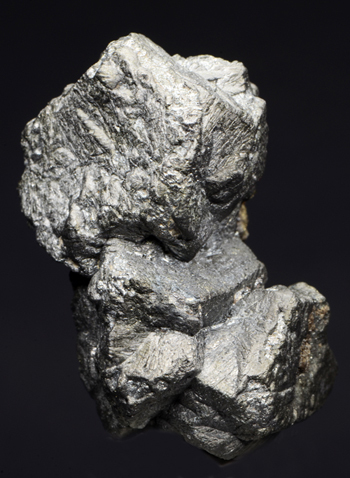 Our collections are pretty much similar, both including an hystorical strong section of Sardinian minerals and a good selection of specimens from the old mines of Brosso and Traversella, by Turin (Piedmont – Italy ). 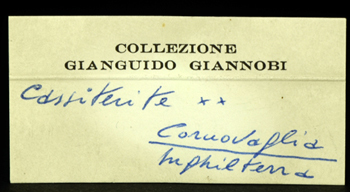 Italian classics are well represented too. 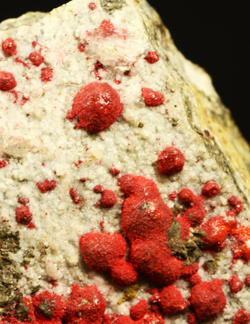 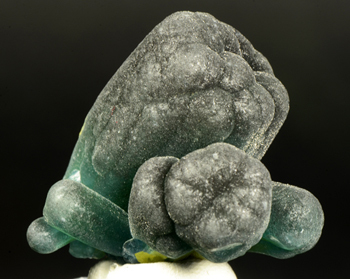 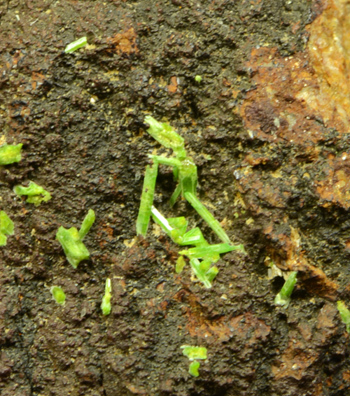 In more recent years, we started collecting from worldwide.We collect whatever strikes our interest, therefore we are mainly interested in showy specimen, but also in well represented rare/classic minerals with small xls (but we need to see them to appreciate!). 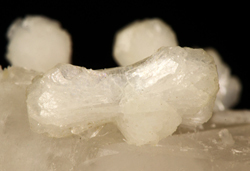 We try to stay in the most common sizes, avoiding crumb-sized pieces and mountain-sized as well. 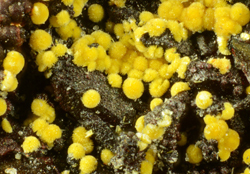 We are not hunting the name: the number of species we have doesn't worry us! 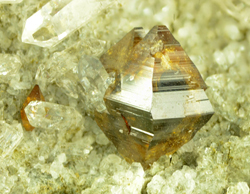 In 2006 we reached an agreement with Minservice.com to be represented on the web through this now very well known site. 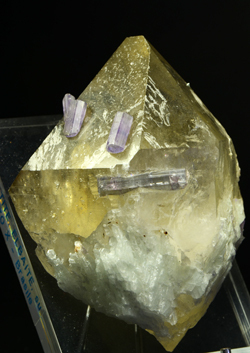 Hope you will enjoy your visit. 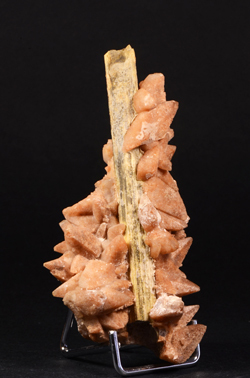 27 new selected specimens more..